I’m still working on Sony camera stories, but wanted to share the news from Trek. 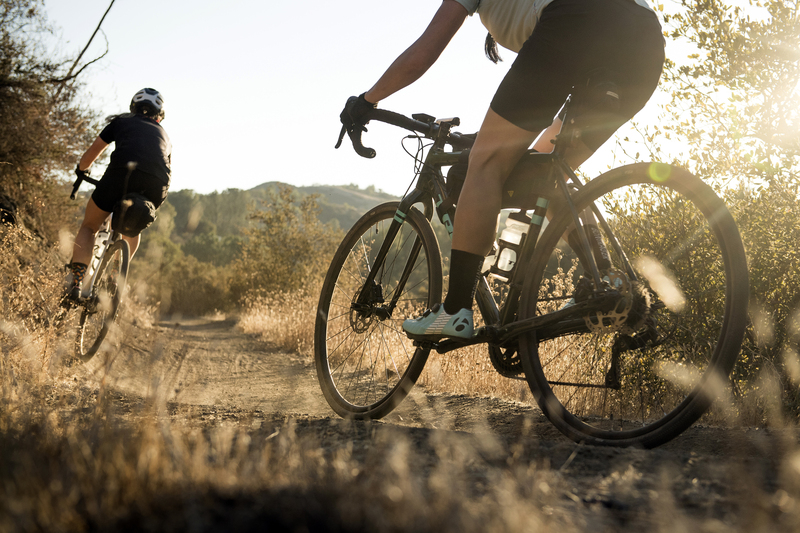 Today they launched an all-new gravel line called Checkpoint. 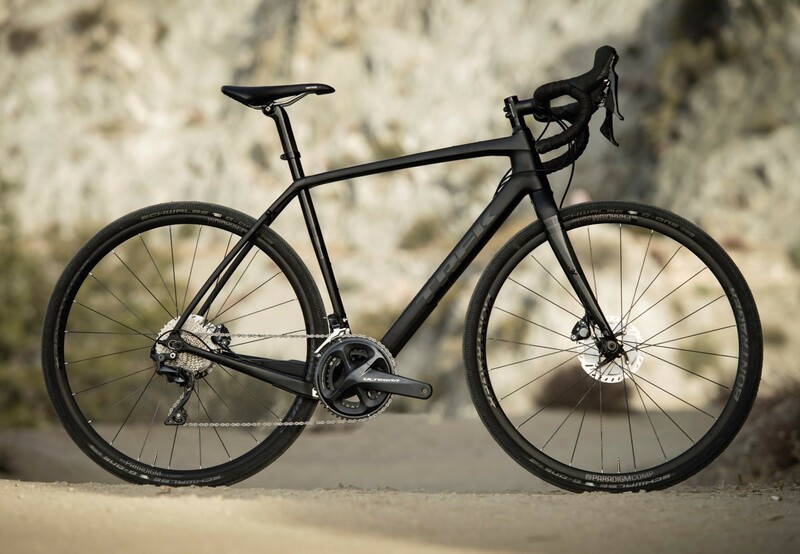 From what I just read, it’s more than a modified version of Trek’s Crockett or Boone cyclocross bikes or the Domane Gravel bikes introduced last year. Checkpoint ships ready to roll on dirt with gravel-specific geometry, Stranglehold Dropouts, massive tire clearance (45 knobbies), and plenty of mounts for versatility and customization. I expect the Checkpoint to perform well on the most gravely of gravel roads. While the dropouts are adjustable—position them forward for quick acceleration and climbing, or towards the back for increased stability—Trek centered the design on 700c instead of 650b. At press time, they didn’t say why, but note that Checkpoints won’t run 650b. The gravel geometry has a bit more stack (i.e. handlebar height), and a lower bottom bracket for stability in loose conditions. The flagship Checkpoint SL 6 boasts a full Shimano Ultegra 2 x 11 drivetrain, Bontrager’s Paradigm Comp Disc wheels paired with Shimano RT800 Ice-Tech FREEZA rotors, and finned brake pads for lightweight durability and extra stopping power. At the entry-level, the ALR 4 models feature Shimano’s Tiagra 10-speed drivetrain and a wide-range 11-34 cassette. The Checkpoints come equipped with 700 x 35c Schwalbe gravel tires, tubeless-ready Bontrager wheels, and flat-mount disc brakes. The carbon frameset weighs just under 3 pounds with Trek’s suspension tech. Trek’s entrance in the gravel/adventure segment has been overdue and it’s great to see them design a specific gravel bike. I would’ve like to see it built with 650b, but I’m sure Trek has their reasons. Learn about the Checkpoint on their site and at a Trek dealer near you. They’re available now. Depending on the trim level, the prices range between $1699 and $3799.